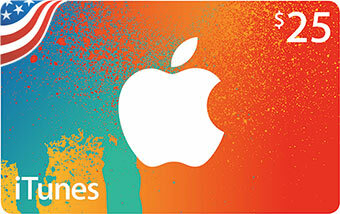 Now you have a new and convenient way of buying iTunes gift cards. 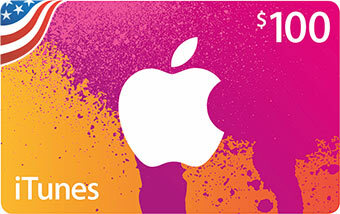 iTunes Store USA is the world's biggest online media store. 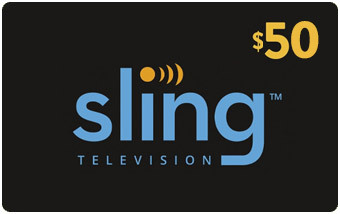 You buy the gift cards here and we'll deliver the code instantly to your email. You will then use it to access a wide selection of music, movies, iPhone apps, iPod games and much more. PayPal or credit card via reputable merchants. All gift cards are from authorized wholesales. 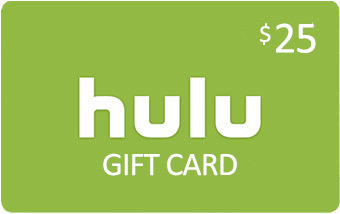 Now you can get any gift card in the form of a gift certificate to print out. A perfect gift! 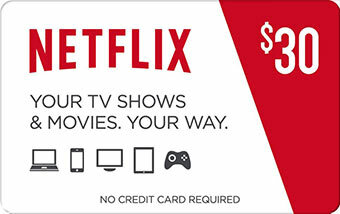 You now have the option to have the gift card code emailed to you on an A4 or photo sized gift certificate on PDF format. You can then either send the document via email or print it out for that special someone! 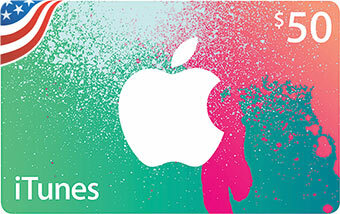 We recommend you open a new iTunes account and follow instructions when you receive your first gift card code. Keep in mind that this code is valid for the iTunes Store USA which is also the largest iTunes media store. We offer a secure payment method via PayPal which is one of the world's most trusted and popular payment merchant online. We also accept VISA, Mastercard and AMEX credit cards via our secure and PCI compliant payment system.